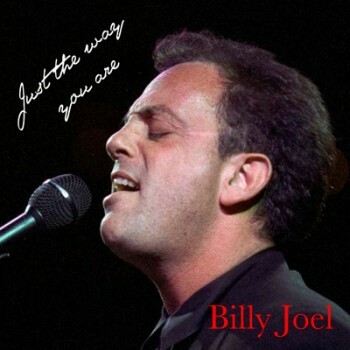 This song was written by Billy Joel and is the third track from his 1977 album ‘The Stranger’. It made No.3 in the USA and suprisingly only No.19 in the UK. The song won two Grammy Awards for Record of the Year and Song of the Year in 1979. The sax solo was played by Phil Woods, a well-known jazz performer and Grammy award winner. Woods was criticized by some purists in the jazz community for playing on a rock session, but in fact he had already played previously on such sessions both for Steely Dan and for Paul Simon. The performance here on a hit record undoubtedly exposed him to a wider audience and introduced his music to a wider audience of rock fans. This is a one off single rhythm complete with intro's/endings/fills & variations written in the style of the song for Korg instruments. (Please note this is not a song file - often refered to as a midi file - that refers to and plays only one song. Subject to the chords you play on your instrument this style can be used for many numbers of which Just The Way You Are is just one).